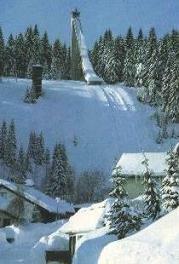 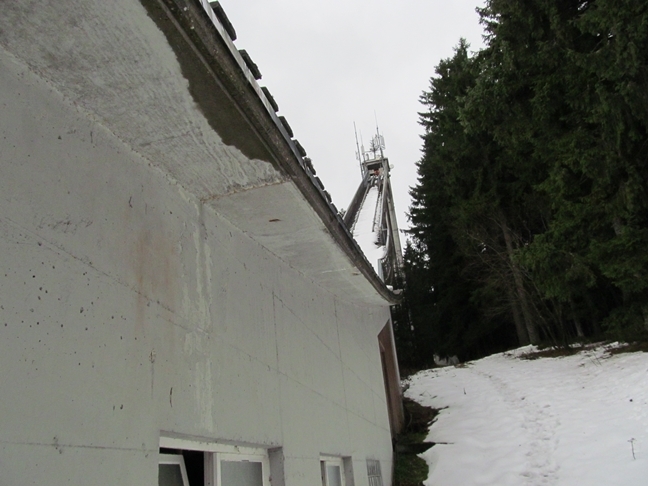 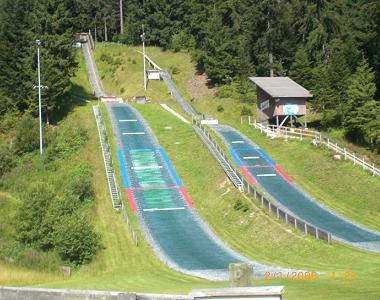 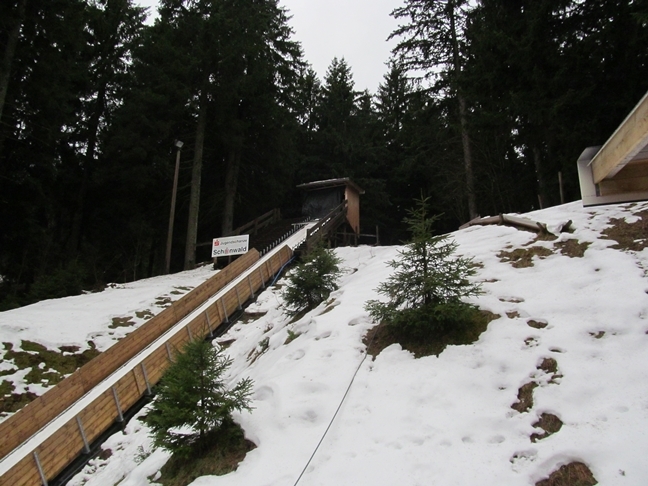 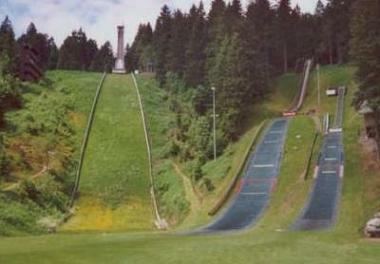 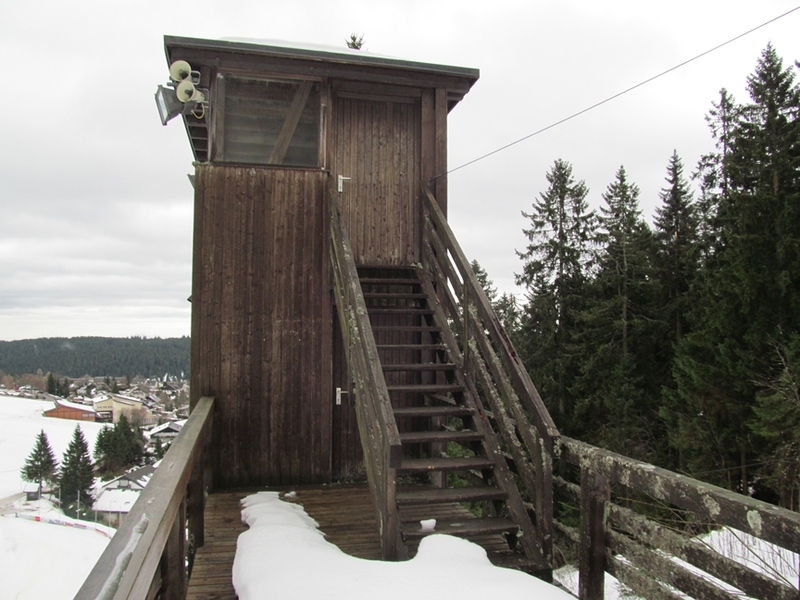 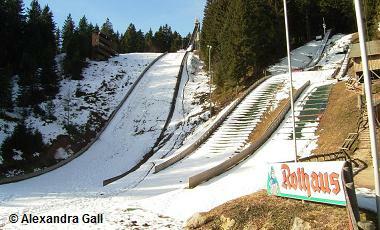 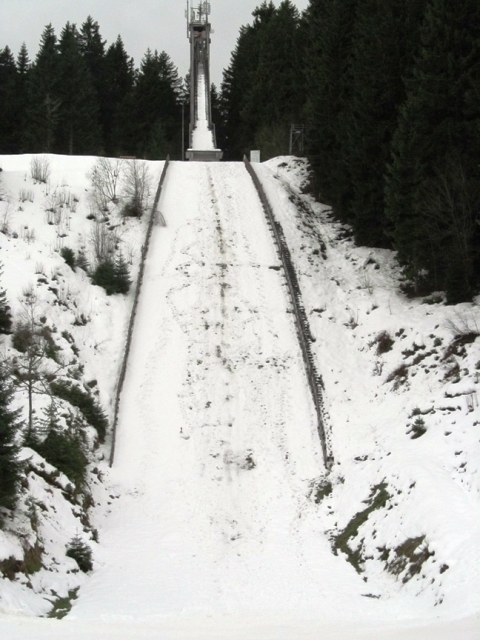 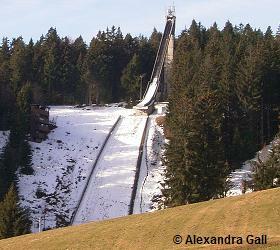 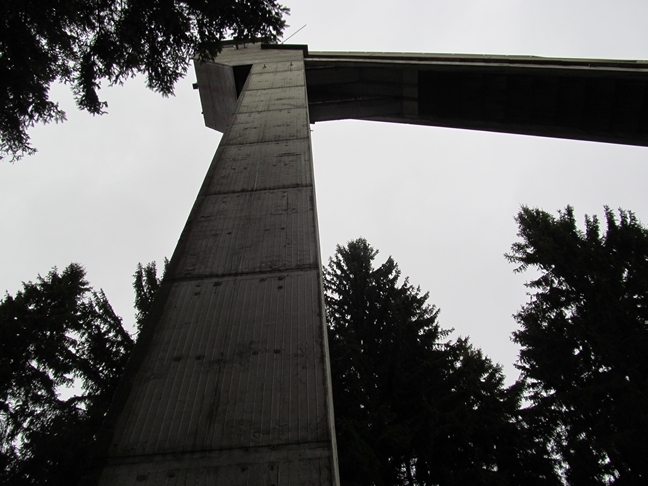 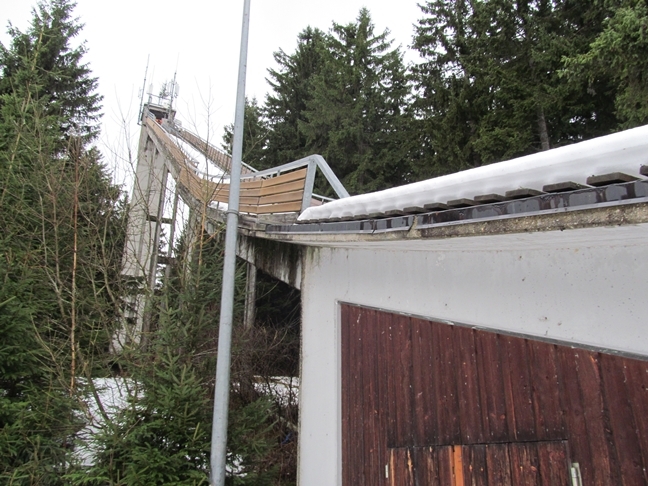 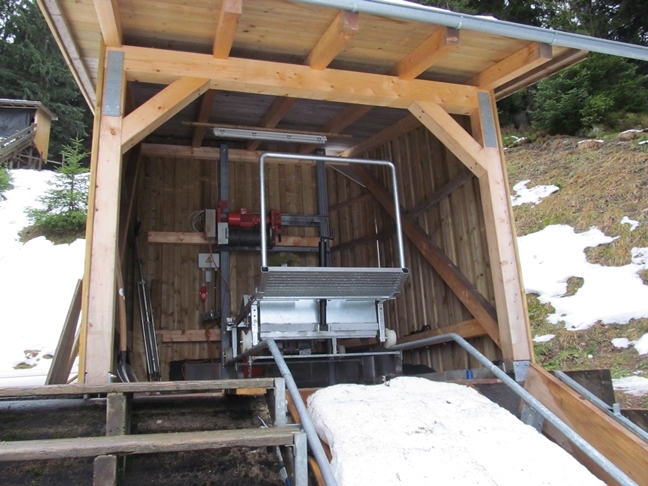 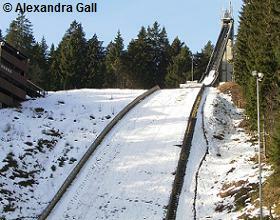 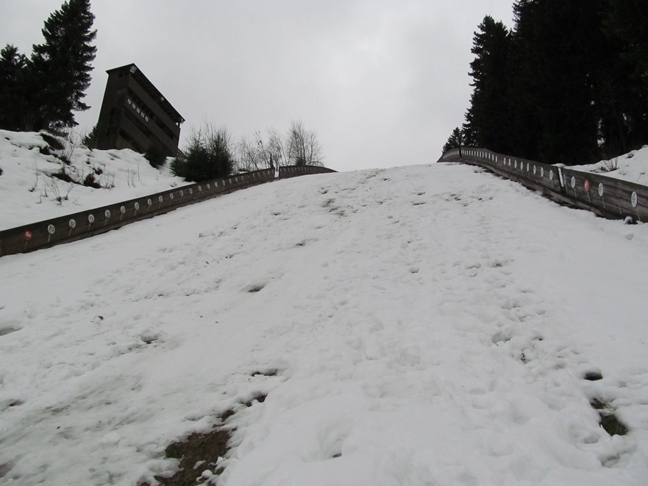 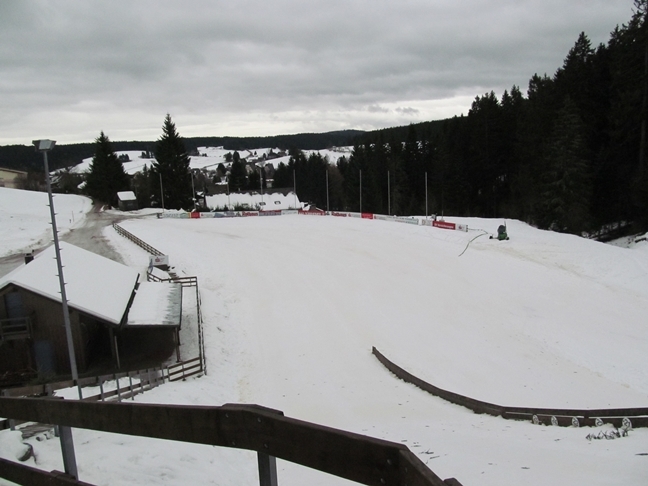 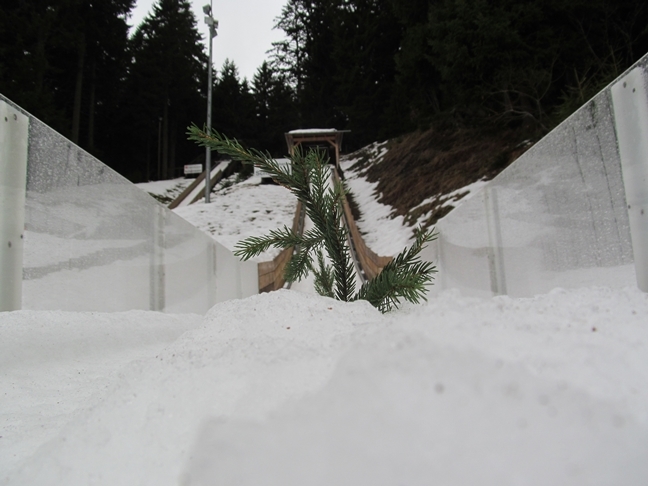 On February 17, 1924 at Schönwald in Schwarzwald the first ski jumping hill was opened at the Halde, very near to the at that time very young Adlerwald. 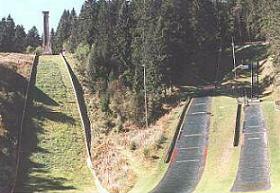 Over the years the first Adlerschanze – its inrun tower rose high above Schönwald as an attraction – was improved and enlarged several times. 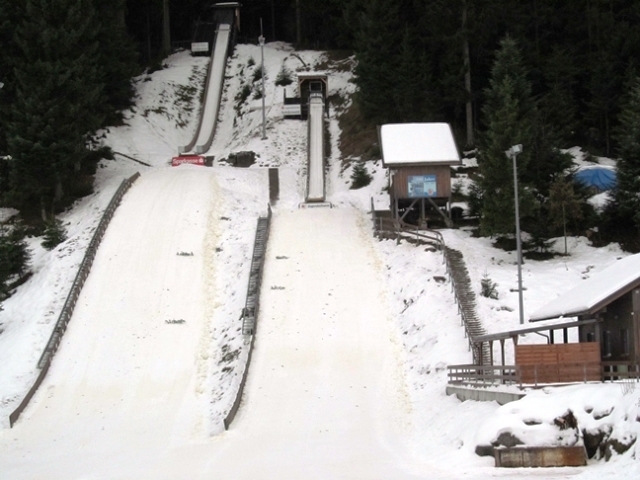 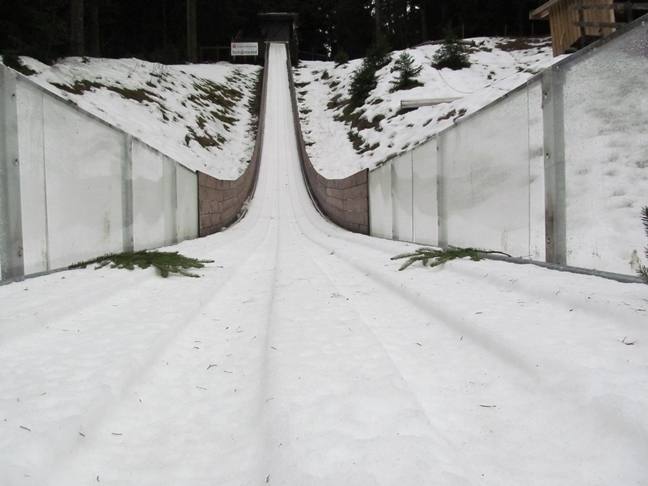 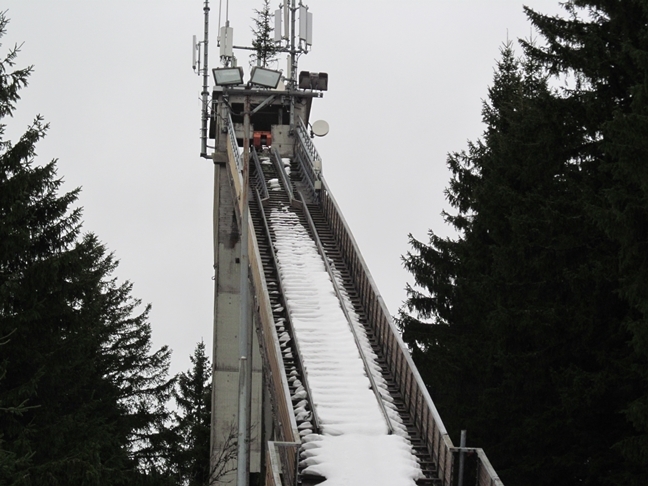 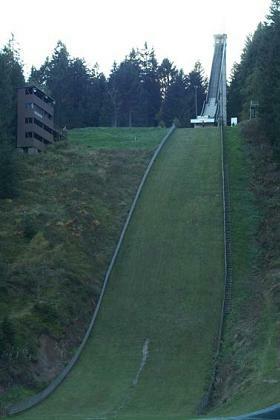 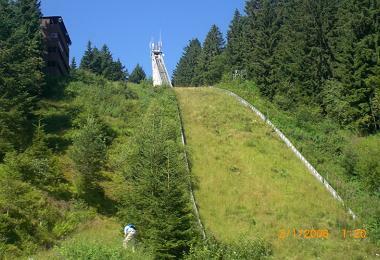 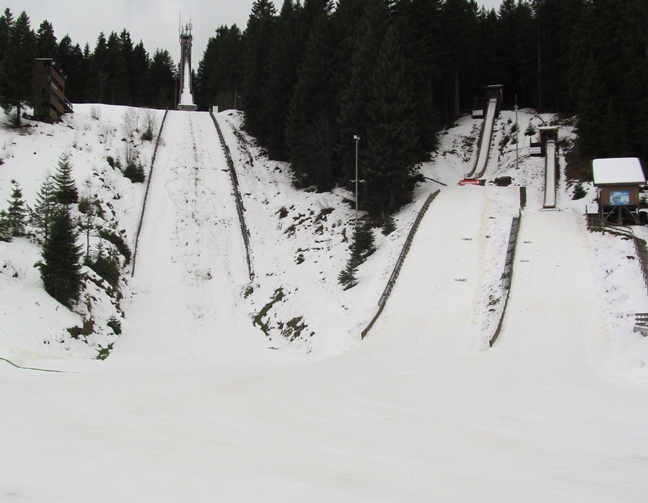 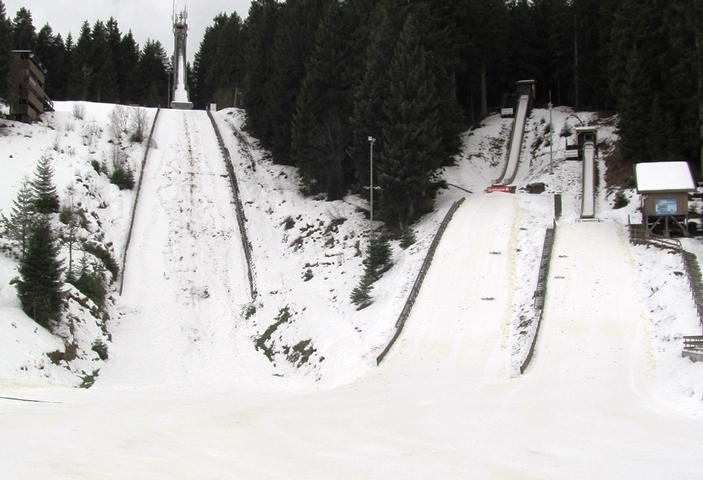 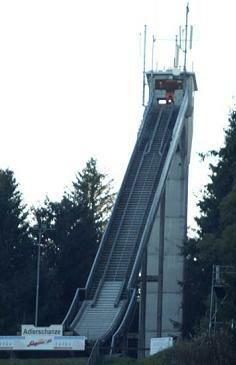 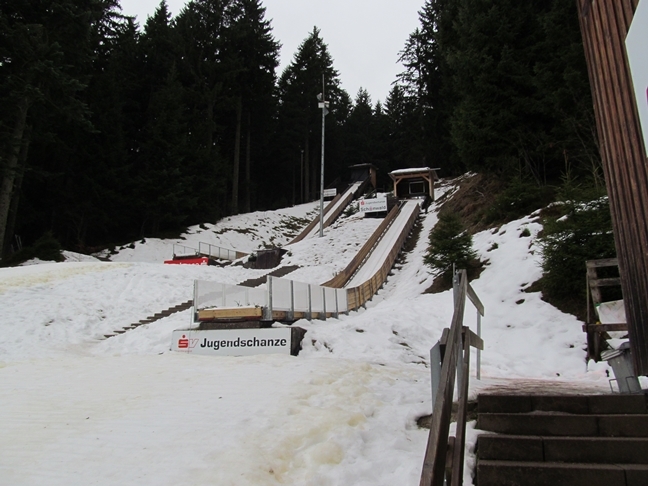 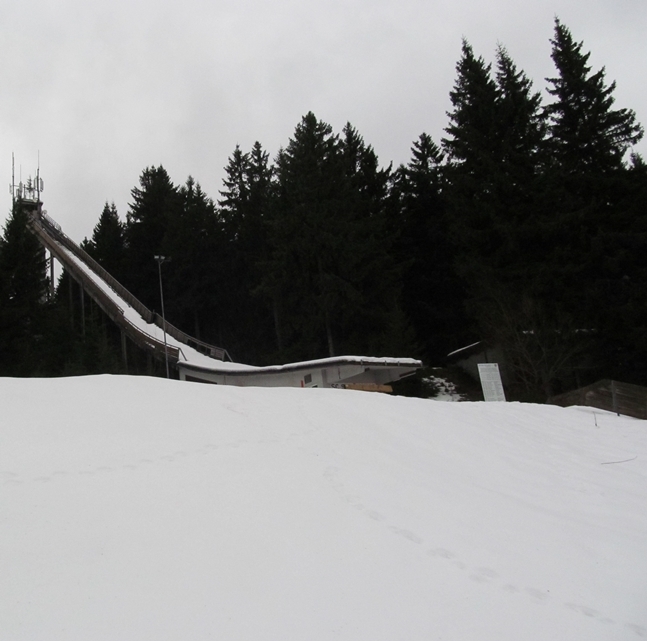 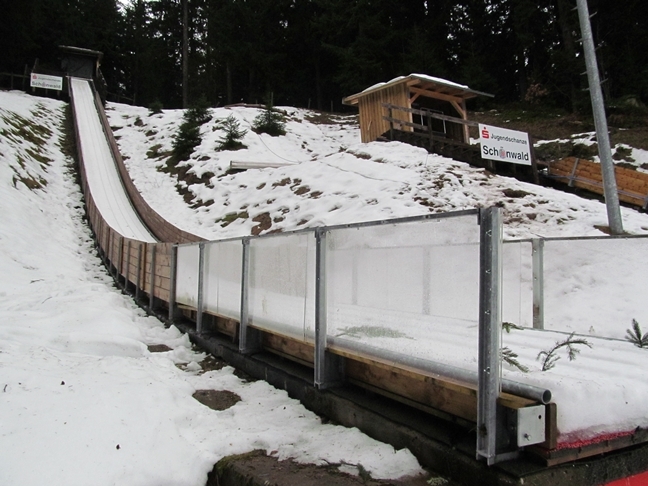 Today’s normal hill ski jump was constructed in 1967, the opening competition of the new Adlerschanze took place as an international tournament on March 17, 1968. 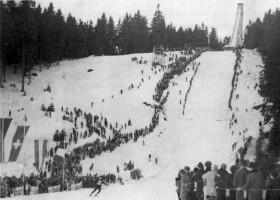 More than 4,000 spectators watched a very thrilling fight between Willi Schuster (Austria) and Ralph Pöhland (Hinterzarten). 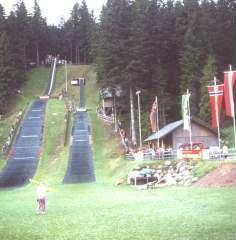 Willi Schuster won with distances of 82 and 78 meters and a total score of 237.5 points in front of Ralph Pöhland. 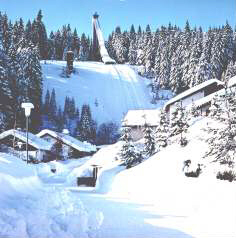 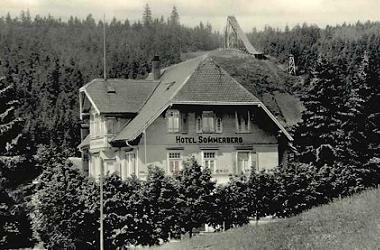 Since 1971 every year the “Schwarzwälder Springertournee” has taken place, first together with competitions in Hinterzarten (until 1977), then in Titisee-Neustadt. 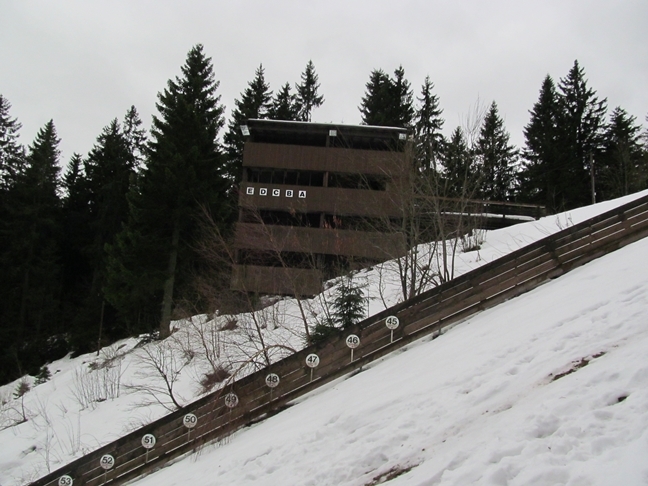 First winner on 13th and 14th March 1971 was outstanding Yugoslavian jumper Marjan Mesec. 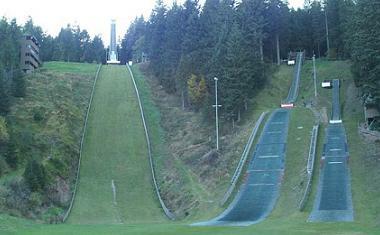 From 1994 to 2002 the competitions on Adlerschanze were also counted for the Continentalcup schedule. 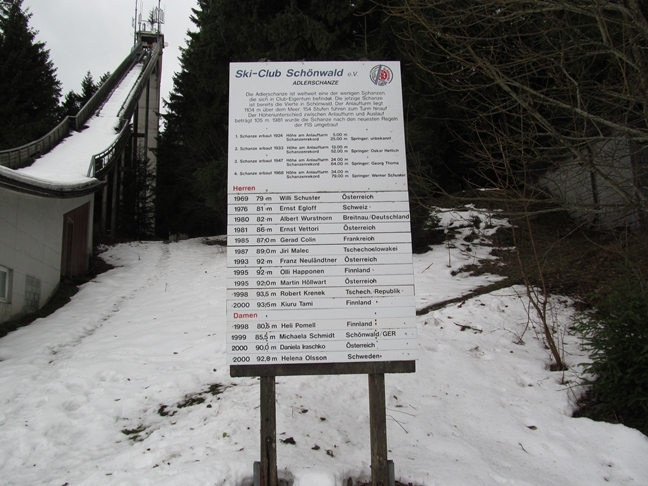 In 21998 the first FIS Ladies competition took place and from 1999 till 2008 Schönwald has been part of Ladies COC. 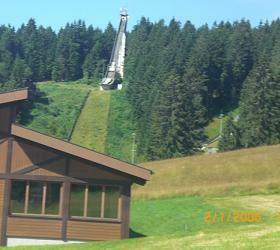 In summer 2008 it was decided to give up large Adlerschanze K84 due to financial reasons - at the same time the Langenwaldschanze in the nearby Schonach has been modernized. 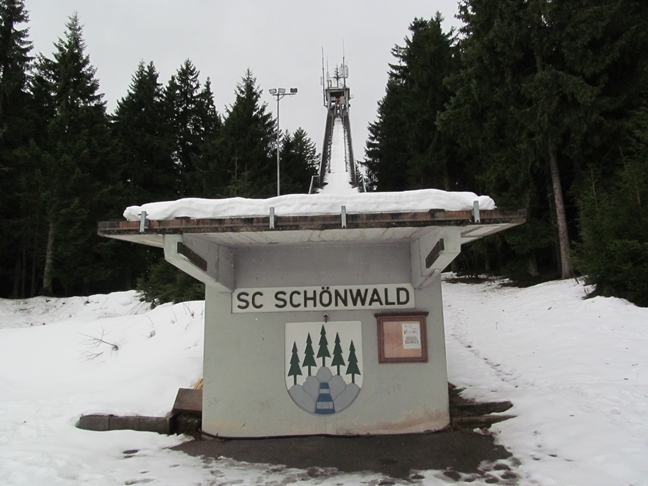 The other way around, the smaller hills in Schonach-Rohrhardsberg have been closed and the junior training center has been moved to Schönwald.